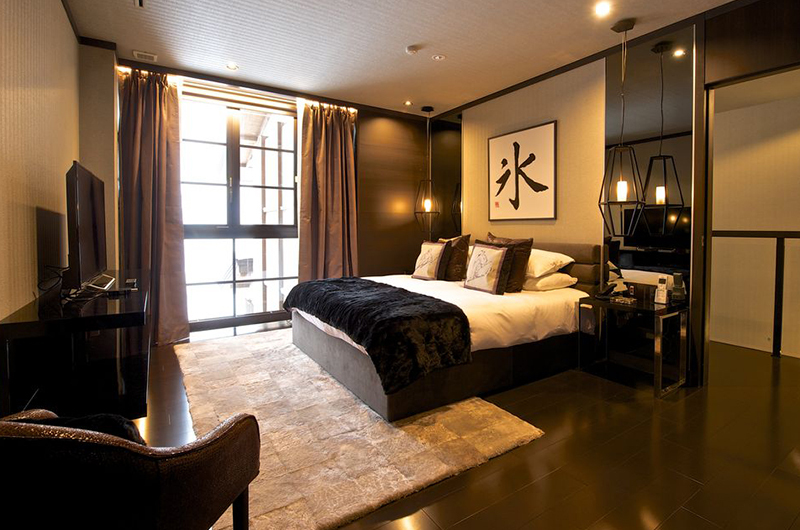 Kasara Townhouses is a stunning row of ski-in, ski-out traditional Japanese-style accommodation houses with bespoke modern interiors. 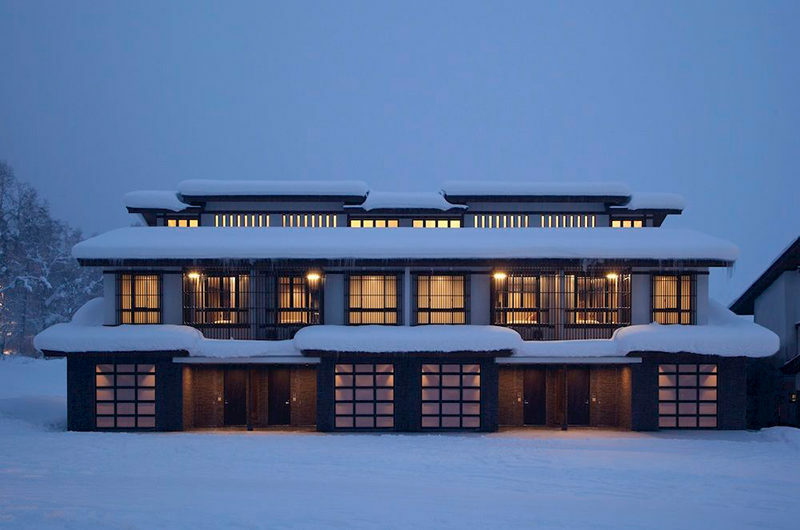 These spacious residences will appeal to those who want to experience the Zen of Japanese architecture, while enjoying the creature comforts modern ski travellers in Niseko have grown accustomed to. 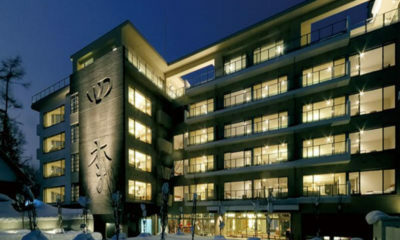 Kasara Townhouses is located alongside the Green Leaf Hotel at Niseko’s most exclusive hotel resort Niseko Village, which is also home to Hilton Niseko Village. 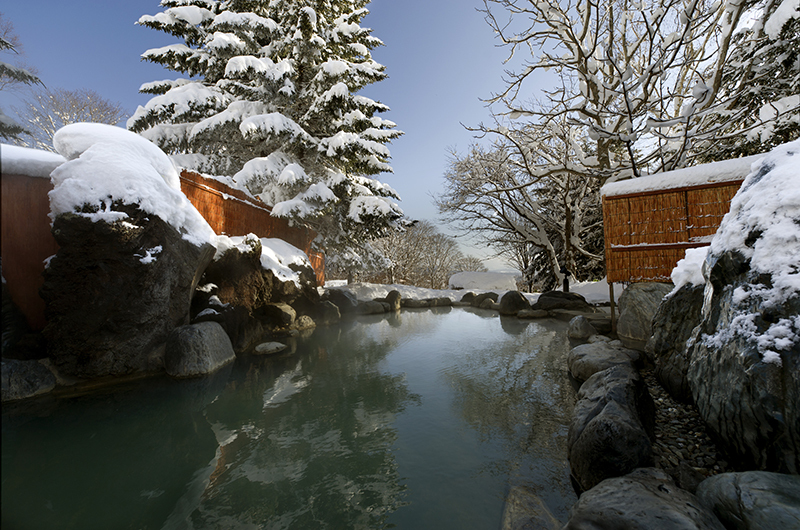 Set amongst pristine snowbound countryside, this is an ideal place to unwind and experience the ultimate in luxury Japanese style and hospitality. 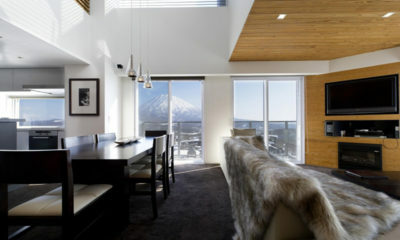 Guests at Kasara Townhouses can look forward to supreme concierge service, while enjoying all the luxury ski resort offerings of Niseko Village – including the choice of two of Niseko’s best onsen hot springs onsite, incredible dining options and an extensive range of off-mountain activities like snowmobiling and reindeer sledding. 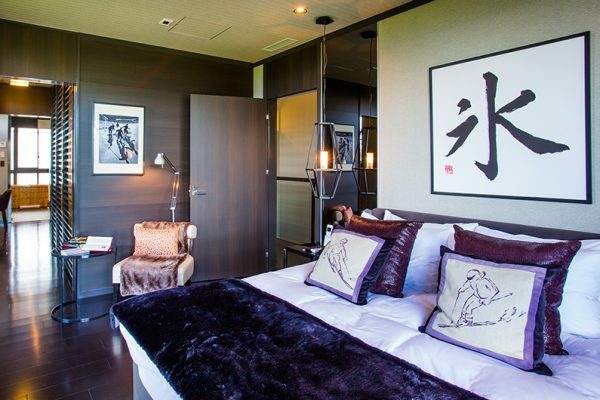 The dwellings feature fully functional designer kitchens with all appliances and utensils required to cook a Japanese feast – however with the incredible range of dining options we highly recommend keeping self-catering to a minimum. 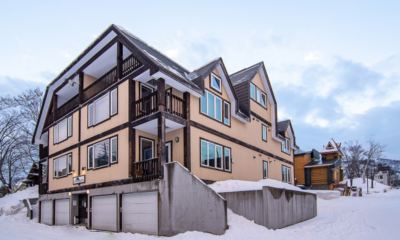 Rooms come with washing machines and dryers, as well as secure storage for skis and snowboards and a drying room to ensure you won’t have to get into cold, wet gear at the start of each day. 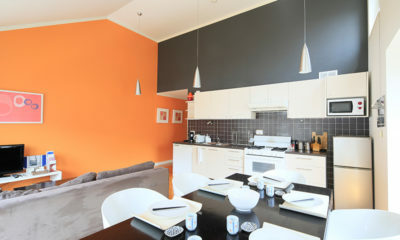 For those wishing to hire a car each townhouse has its own garage. 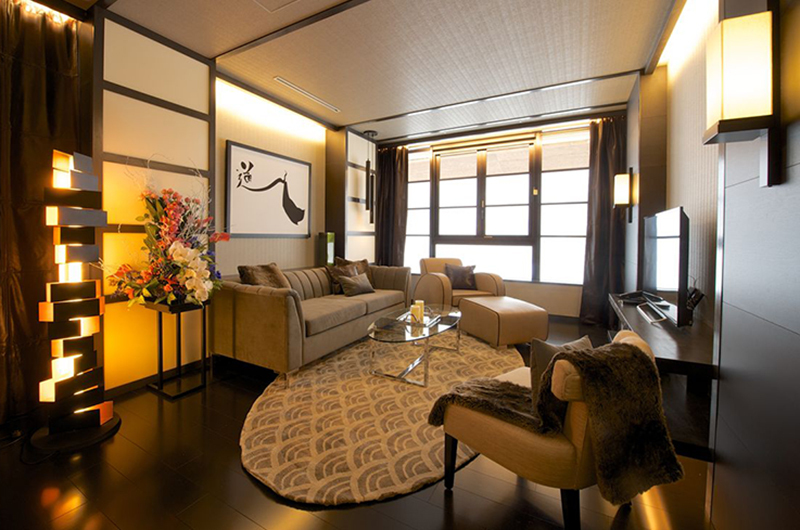 Wireless internet is included as well as all other expected entertainment technology – DVD player and DVDs, books, games and amenities. 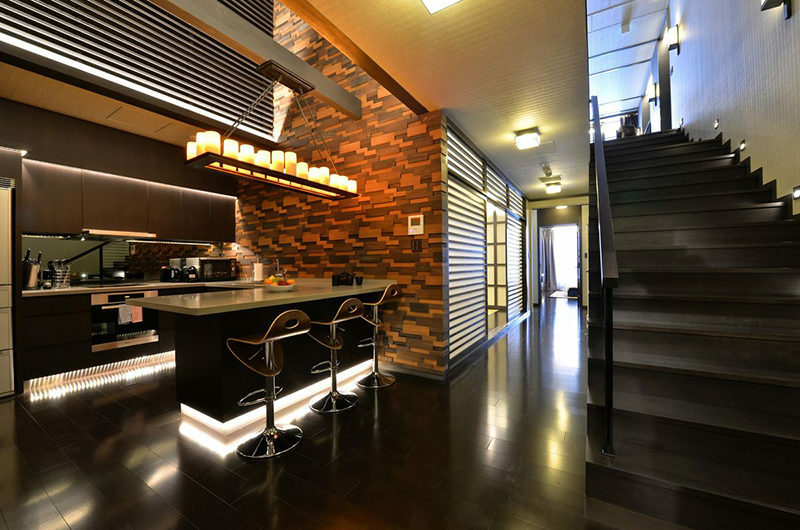 Kasara Townhouses is eight two-storey, 3-bedroom villa-style apartments sleeping six people. 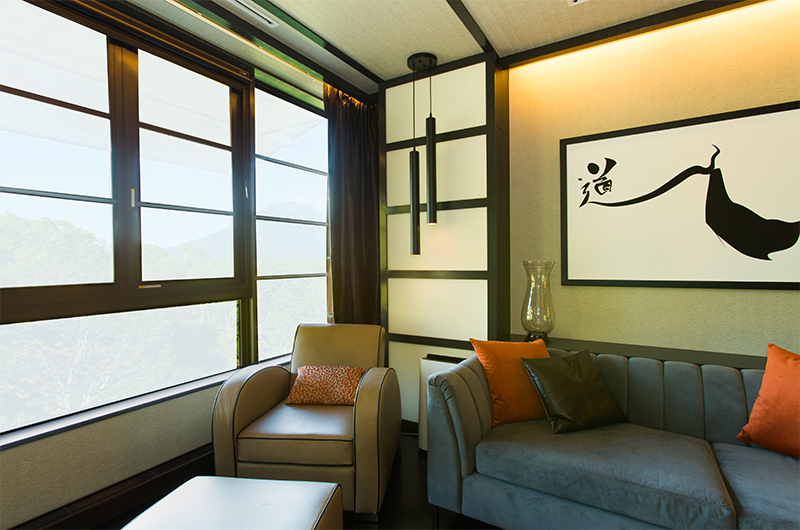 The dining areas are designed to allow an extra two children under 12 to sleep on futon bedding – a super fun Japanese experience for youngsters. 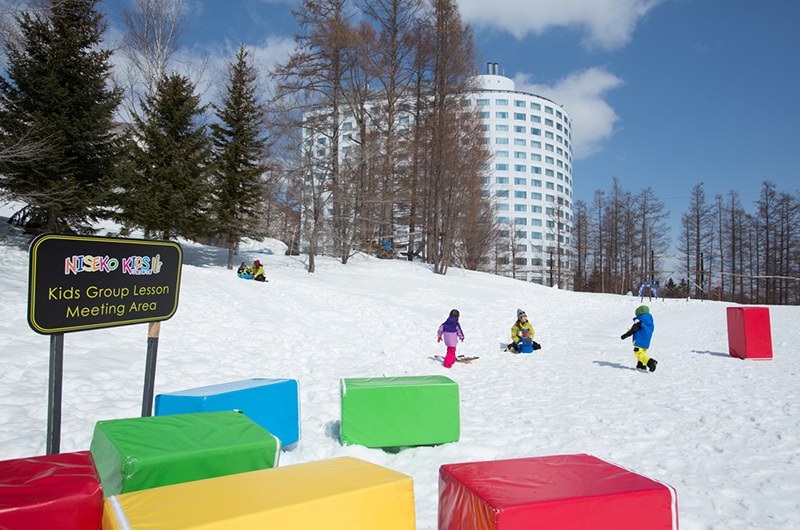 There are minimum stay requirements with set check-in days either on Saturday or Wednesday. 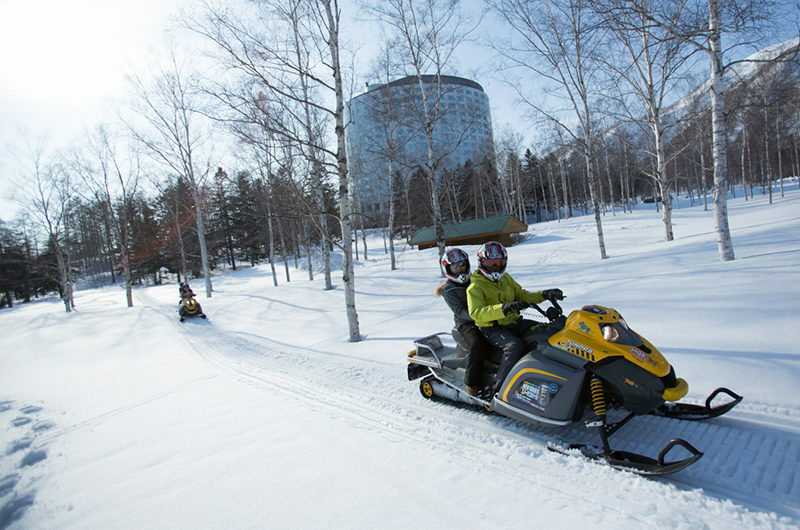 Wednesday check-ins can stay 3, 7, 10 and 14 nights, while Saturday check-ins can stay 4, 7, 11 and 14 nights. The master bedroom is a suite stretching the length of the town-house, located on the second floor. 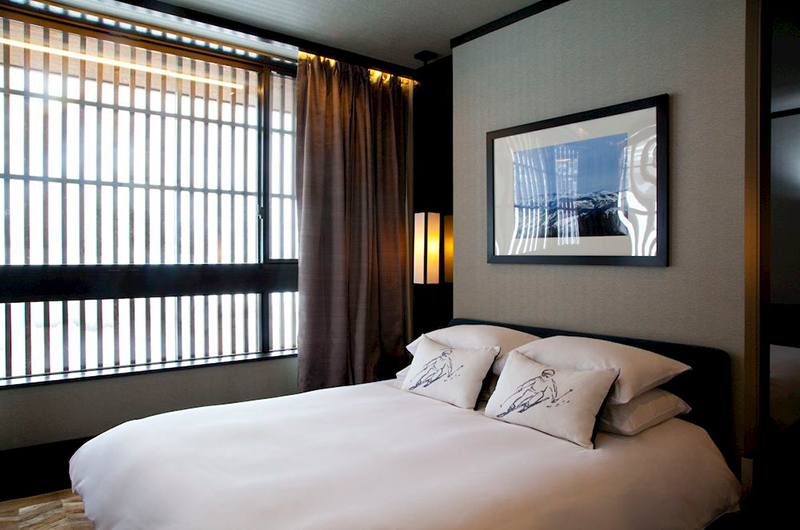 Sleeping two guests in 1 King Double bed, the room features its own LCD TV entertainment system, a walk-in wardrobe, an en suite bathroom with shower and bath. 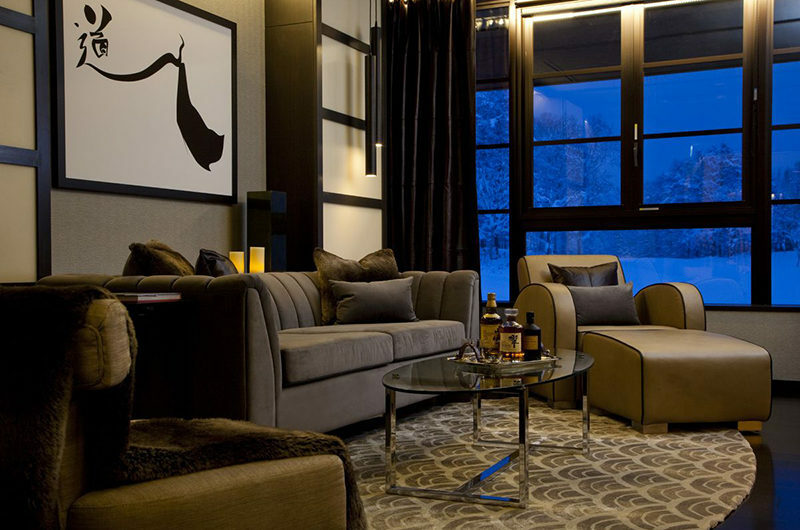 Windows gaze out over the wintery landscape of Niseko Village. 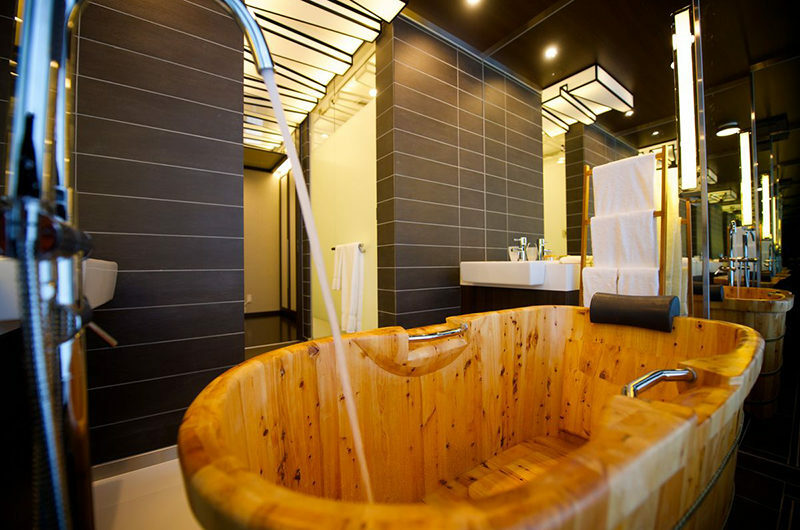 Located on the second floor, the second bedroom is near the Master Suite and next door to shared bathroom, bath and shower. 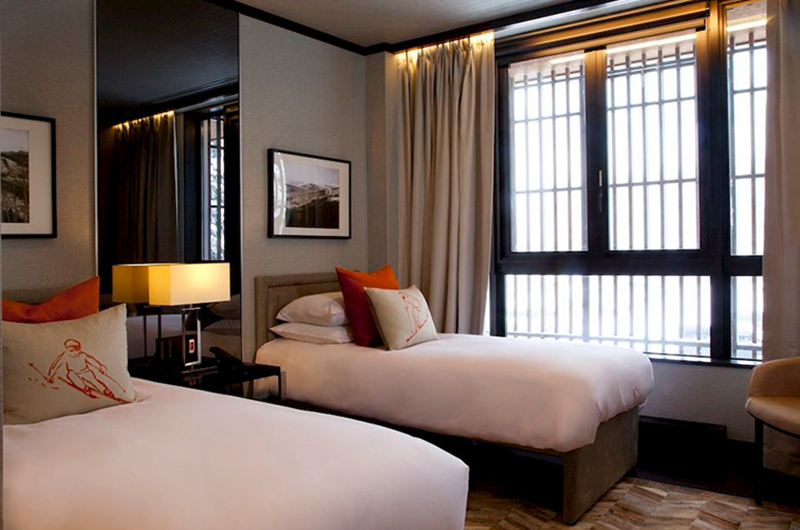 Two twin beds sleep up to 2 guests, with individual styling and carpeting. 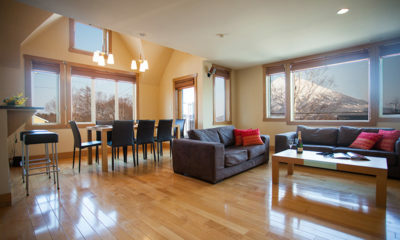 Windows and doors open on to a private balcony area. 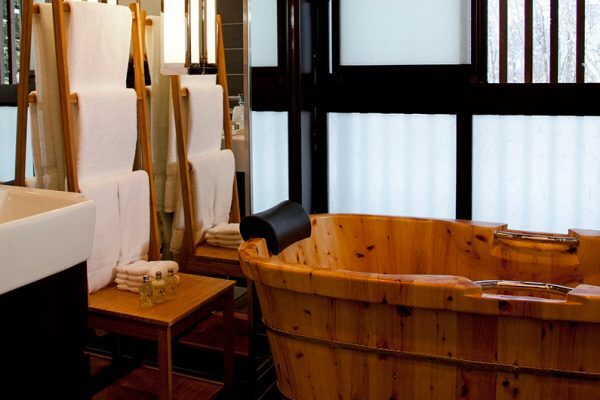 The third bedroom is secluded on the ground floor, neighbouring shared bathroom and shower. 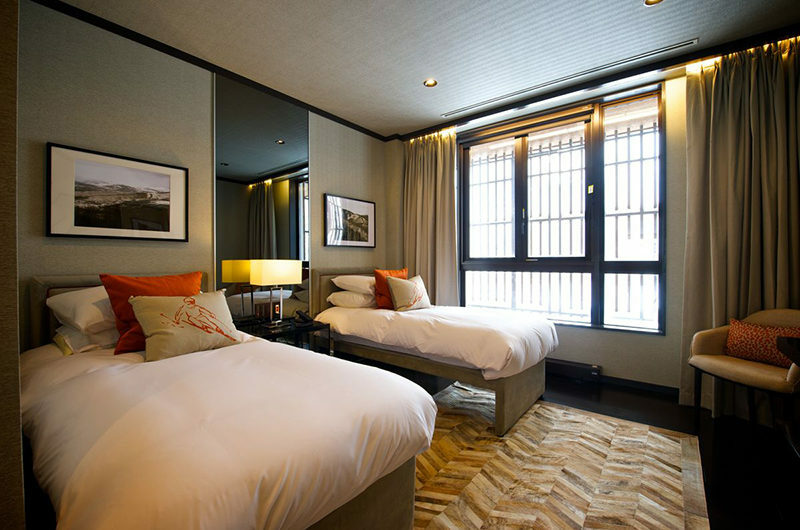 A Queen Bed sleeps up to 2 guests, the room includes individual desk and seating space and ample closet storage. 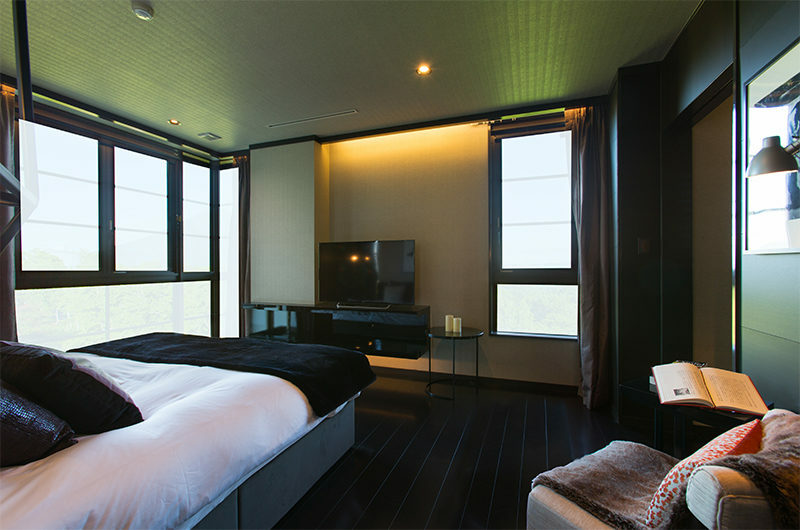 Full-height windows on two sides of the room open up onto wintery landscapes and a private garden. 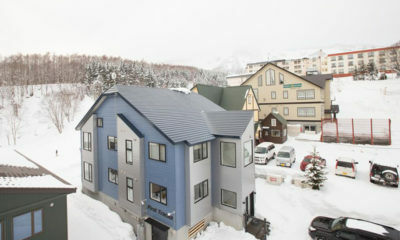 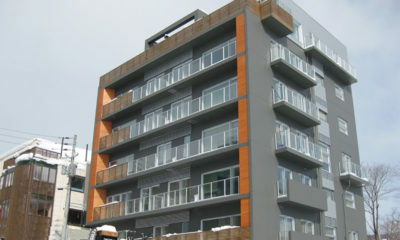 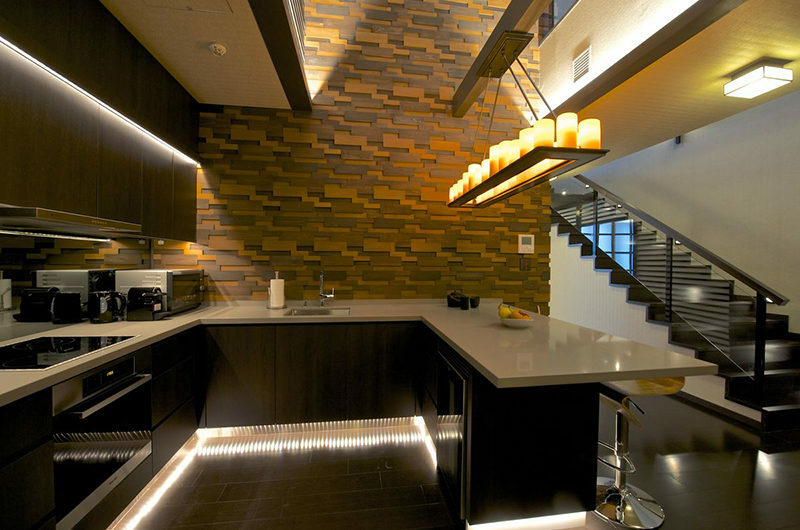 Kasara Townhouses is located in the resort of Niseko Village – in the middle of Niseko’s four resorts. 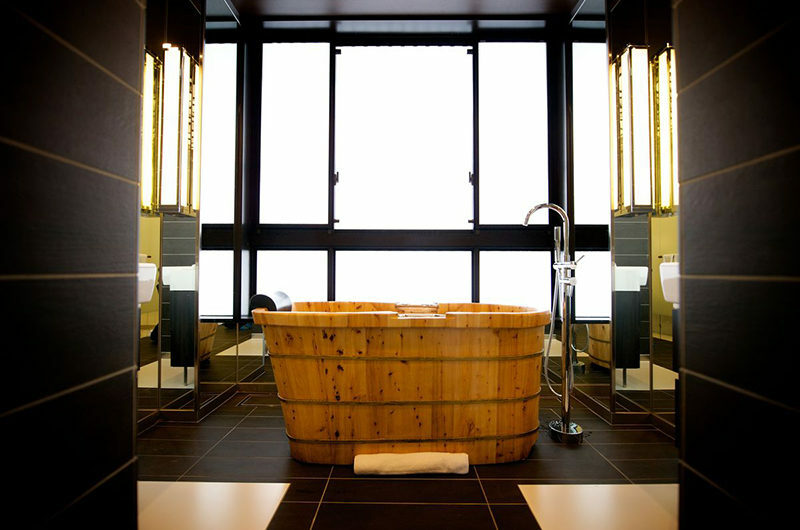 While the other resorts are a mix of privately owned hotels, apartments and chalets, Niseko Village is owned by one company and as such offers an exclusive private resort experience. 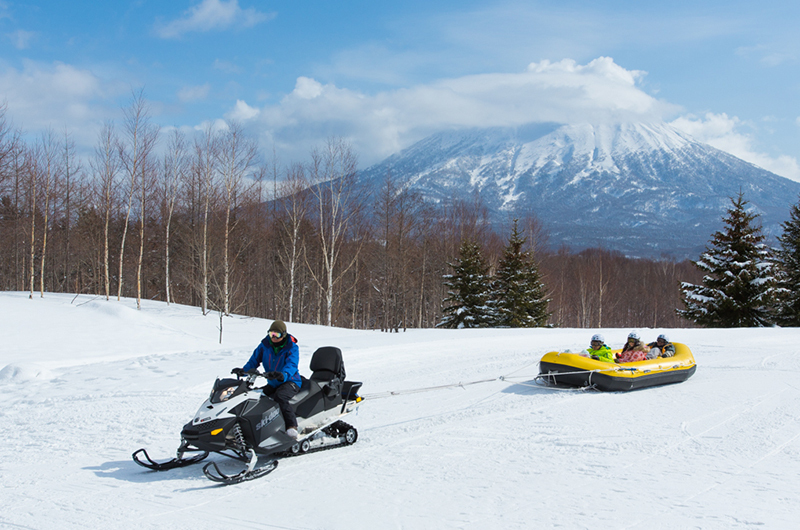 Just a few metres walk and you are onto the gentle slopes of Niseko Village. 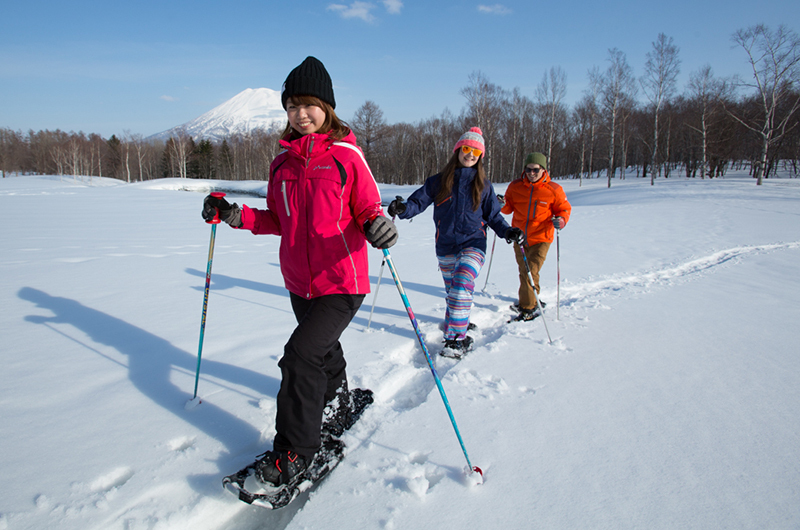 Beginner skiers can ski right out the front while more experienced skiers can catch the gondola up and enjoy Niseko Village’s excellent piste and off-piste skiing options, or ski across to the other resorts from the top lifts – weather permitting. 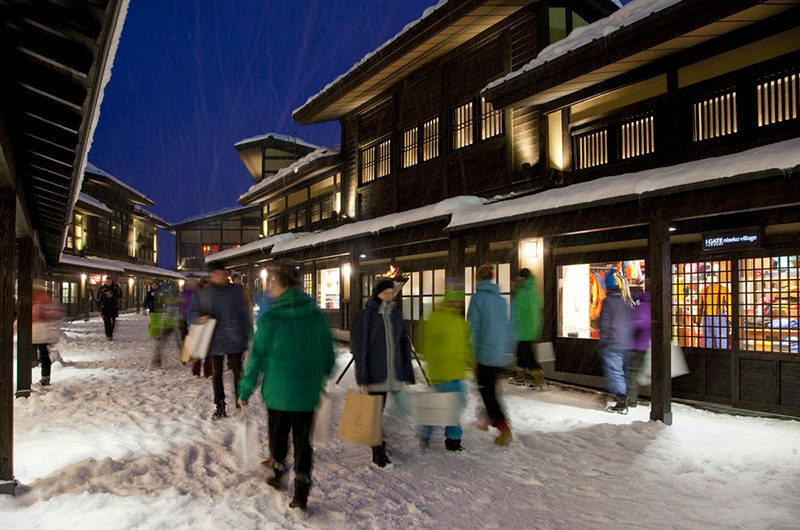 There is a range of excellent restaurants and après ski bars in resort, and just a short distance away by car or taxi are dozens of Niseko’s best establishments. 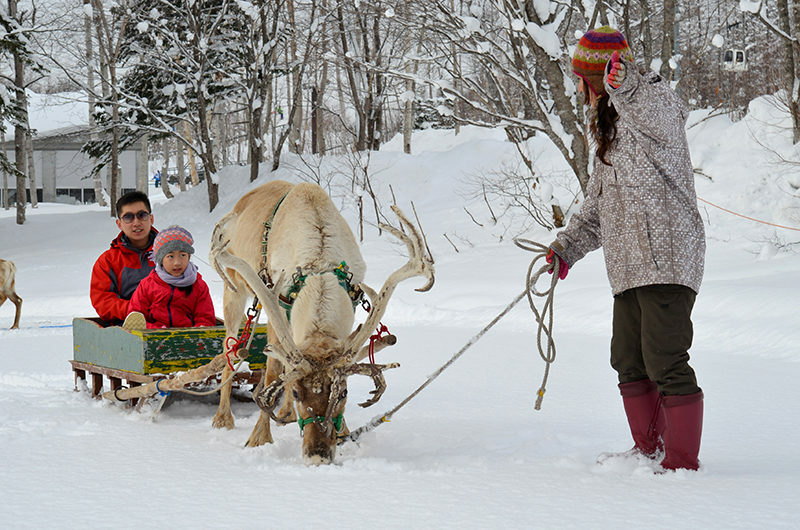 Hirafu is about a 10-minute drive away where you can take your pick of all those restaurants you’ve heard about and are dying to try. 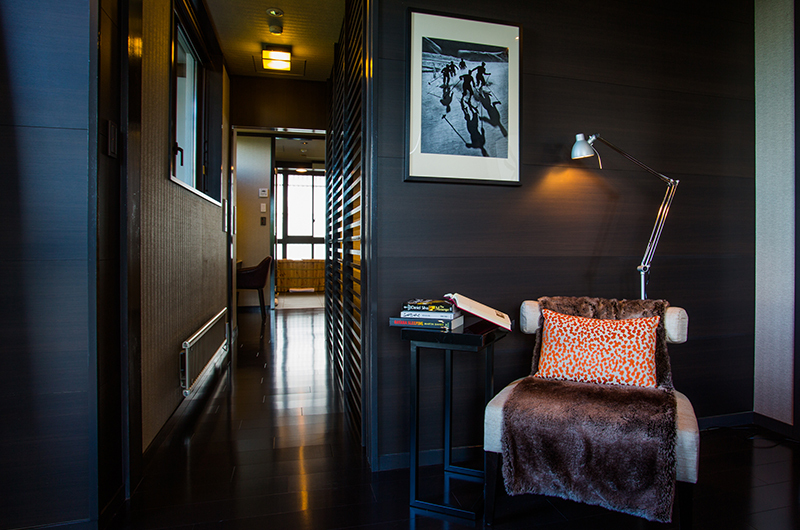 Kamakura’s apartments are spacious and comfortable in a convenient mid-village location.